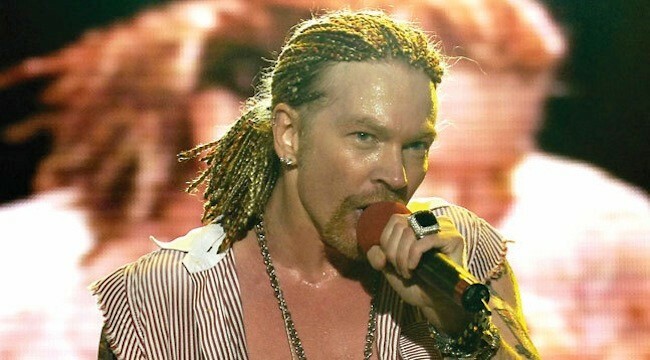 Guns N' Roses have been credited with reviving the mainstream popularity of rock music, at a time when popular music was dominated by dance music and pop metal. 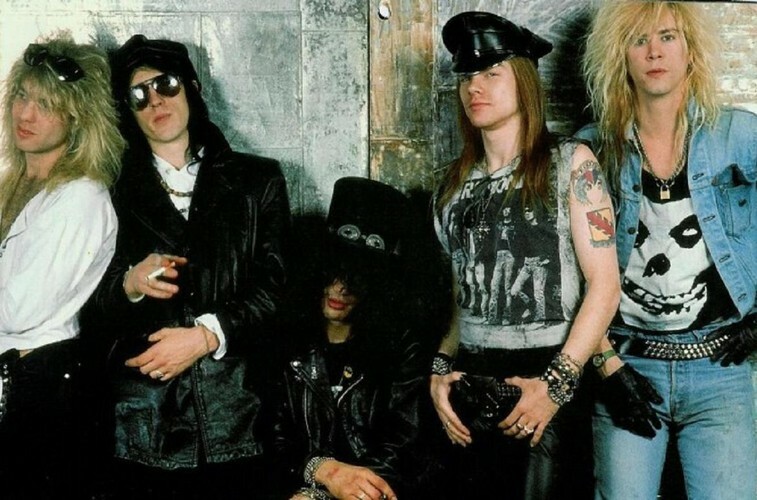 Their late 1980s and early 1990s years have been described as the period in which they brought forth a "hedonistic rebelliousness" reminiscent of the early Rolling Stones, a reputation that had earned them the nickname "The Most Dangerous Band in the World". The band's classic lineup, along with later members Reed and drummer Matt Sorum, were inducted into the Rock and Roll Hall of Fame in 2012, their first year of eligibility.